Loggia. 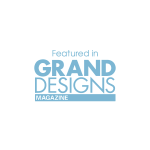 Based on Italian columned architecture, this product is rapidly gaining popularity and has brought something totally unique to the market. ‘Loggia’ itself really refers to the aluminium columns used in the Loggia structure. We use a combination of colour matched uPVC, aluminium or timber alternative windows or doors to create a beautiful space. In the roof or lantern of our Loggias we use colour-matched Ultraframe or Atlas roofs.  Are designed with our customers from start to finish. From the initial appointment to the showroom appointment to firm up design, onto the planning process and site survey to take final measurements and design right through to the final installation. Are fantastically thermally efficient, even with slightly better thermal values than brickwork! Come as a complete package.  We carry out all the building, electrical and plumbing work as well as installing the Loggia columns, windows, doors and roof. Have roofs that come in all the same designs as normal conservatories with lean-to, Edwardian, Victorian, gable-ended, P-shaped and bespoke designs to suit any property and budget. Are available in grey, white, cream and green as standard and in any RAL colour at a surcharge. Come with two column sizes. For a small Loggia structure, it may make sense to choose small Loggia columns to maximise glass and light but for bigger structures, large columns might be the only option. Come with the option for non-fluted columns for the contemporary look and fluted columns for the more traditional feel. Are available with light fittings, thermal radiators fixed into the corner and a choice of small or large decorative cornice.  Come with a no quibbles 10 year insurance-backed guarantee on the columns, frames, glass and the building work. 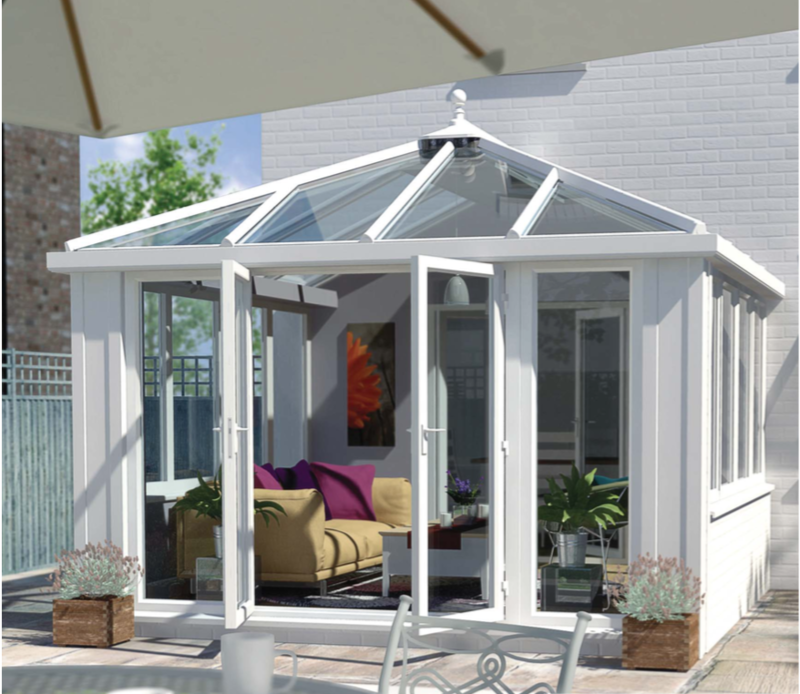 More information on the Loggia can be found on Ultraframe’s website. 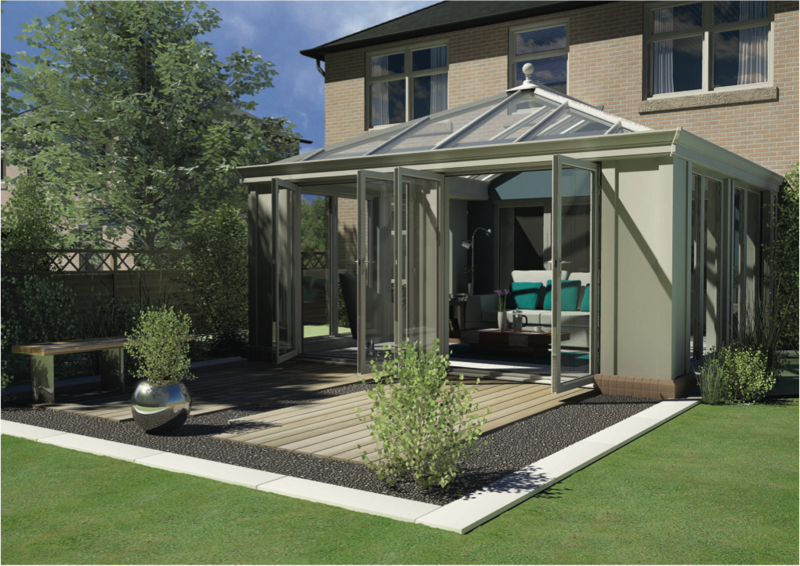 The Loggia Prestige is the entry level Loggia. With the smaller Loggia columns, smaller pelmet, and the smaller cornice (running around the top), this product creates a fantastic-looking space at an entry level price. Costing not too much more than a standard conservatory, many snap up the opportunity for a space like this. With the option for dwarf walls or full height glazing and the choice between aluminium, uPVC or timber alternative windows and French Doors, bi-folding doors or sliding doors, we can truly tailor your Loggia Prestige to your home. Moving up a notch, the Loggia Premium, with it’s large Loggia columns, large decorative cornice running all the way around the perimeter of the roof and full depth pelmets with downlights, the Premium is the pinnacle in design terms. With internally plastered columns giving the true feel of an extension and the fantastic thermal qualities of the Premium keeping in the warmth, it is sure to become the most used room in the property. As with its younger sibling, the Premium is available with full height or glazed columns and a choice of windows and doors made from aluminium, uPVC or timber alternative. Our Loggia installers wowed these customers with the end result after seeing the Loggia at our showroom. We have invested a lot into developing our showroom so we have everything on show. 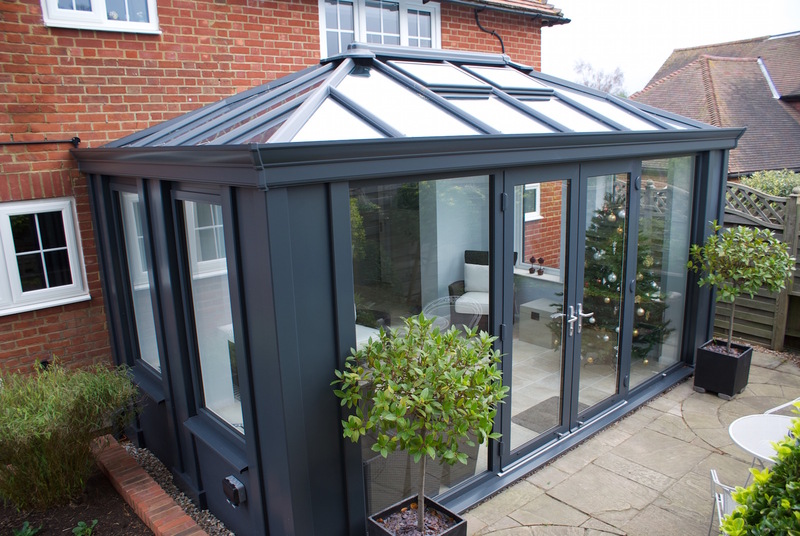 This includes a beautiful grey Loggia. Within the Loggia, we have bi-folding doors, sliding doors, tilt and turn and casement windows to show all the options. When making such a substantial investment as this in your home, we think it’s key to see exactly what you’re going to get before ordering.